A.J. 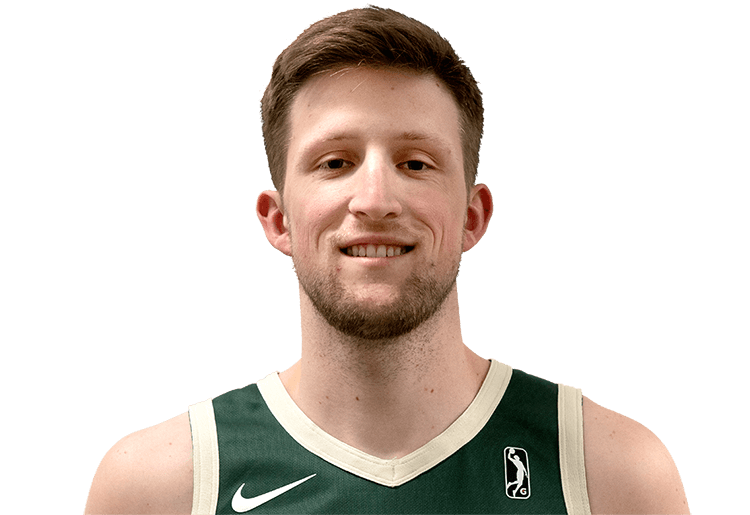 Hess (born January 20, 1994) is a forward for the Wisconsin Herd. He is a native of USA.